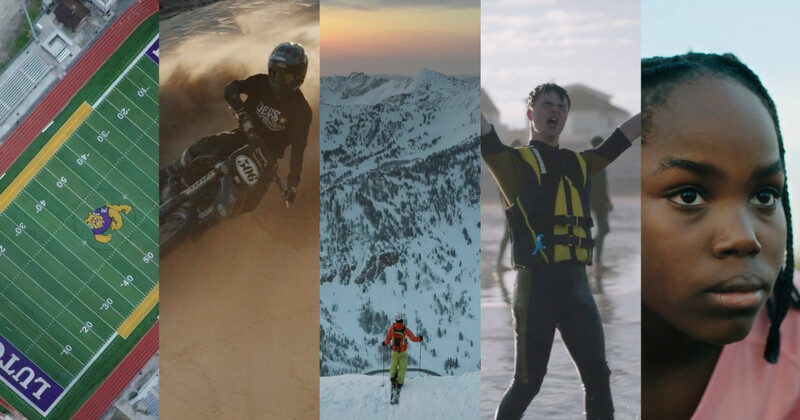 For a lot of people, Vimeo’s launch changed the game. And for a talented few, Vimeo Staff Picks launched careers. Since their inception, the clout of the Staff Pick has only grown. Its influence now extends far beyond Vimeo’s servers. Major Hollywood directors like Wes Ball (The Maze Runner) and David Green (Earth to Echo) got their starts thanks to Vimeo’s nod of approval. And more than a few of our friends have had their lives changed by that now-hallowed seal in the top-left corner. While vision and flawless execution are non-negotiables of a Staff Pick, we can’t help but notice that great music choice is also a hallmark. Not just good music, but perfect music — music that perfectly compliments or contrasts the message and tone of the film. Sometimes it’s subtle, sometimes it’s overt, but it’s always affecting. 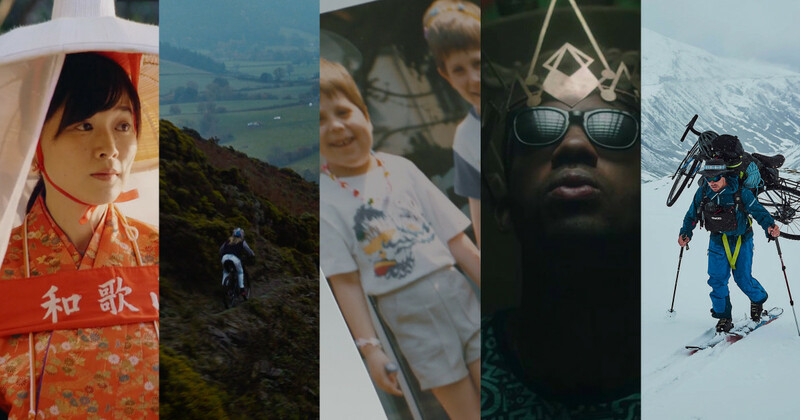 Here are some recent and spectacular Vimeo Staff Picks. We’re proud to say they all feature Musicbed tracks. Music does a lot of the work here. Not only does it set the tone of each chapter, but it establishes an emotional spectrum for the entire film. 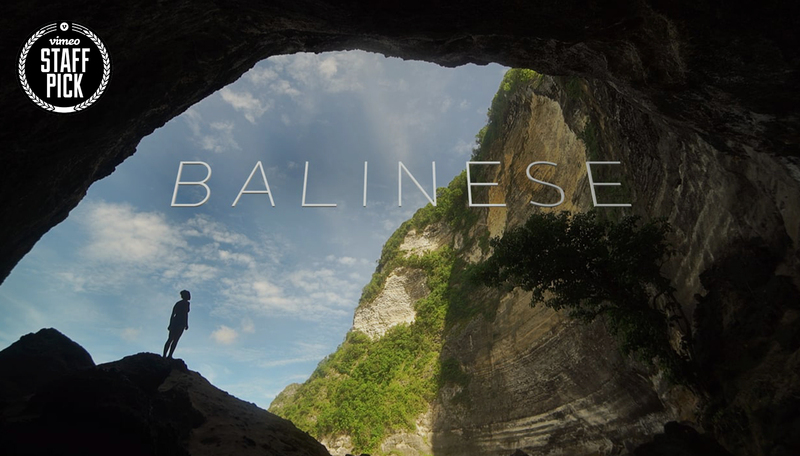 Brandon uses everything from chilled-out ambient to fuzzed-out rock to give this 9-minute sprint through Bali the emotional weight of a feature-length documentary. When you really get down to it, creativity is about struggle. The struggle to make something that wasn’t there before. The struggle to make something new. 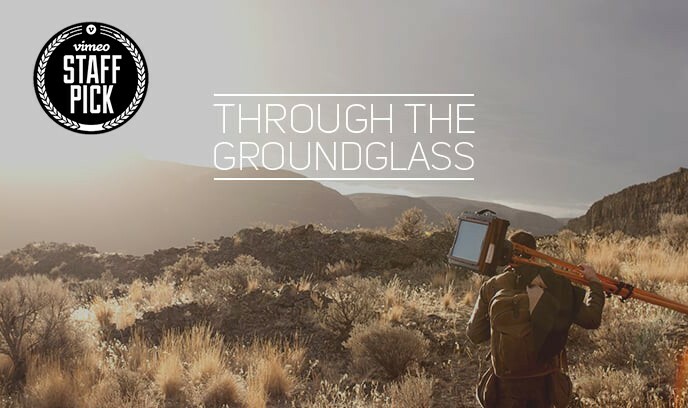 And struggle is very much at the heart of Through the Ground Glass. Not just the exhausting process of large-format travel photography, but the difficulty of putting a near-transcendent experience into words. You can hear the photographer struggling to express it, and that struggle is fascinating. Beyond being difficult, large-format photography is just plain old. Hawkins makes no qualms about contrasting the old and the new. The photographer is clearly using an iPhone. And of course the irony of the entire project is that one of the oldest forms of photography is being captured by one of the newest. We see the photographs being described, but we don’t really see them. They’ve been captured, compressed, uploaded. And so, in a way, lost. They remain indescribable. This friction between past and present is magnified all the more by Hawkins’ and Bolton’s choice of music: “Nocturne in E Minor–Op. 72, No. 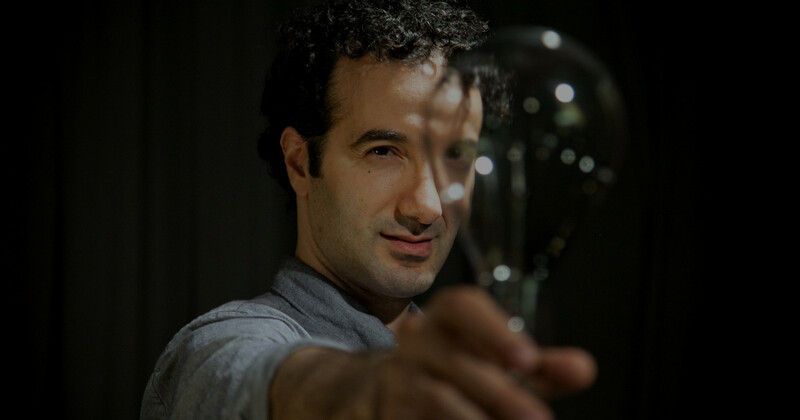 1 (Variation)” by Chad Lawson, a song you might consider classical were it not for its undeniably modern production value. In this film, the old and the new find a strange, fascinating, and beautiful harmony. At 1 minute and 43 seconds into Diego Contreras’s film The Sandman, the members of the Trona High School football team start an eerie call-and-response chant that lasts more than 2 minutes — 2 minutes and 23 seconds, to be exact. This section of the film is uncut. It just rolls. To be clear: In a film that totals just over 5 minutes, 2 minutes and 23 seconds of it are a single shot. Almost half the film. That’s some serious, dare we say ballsy, decision making. And it pays off. The Sandman, with its haunting Ryan Taubert score, is unlike anything we’ve ever seen. It’s lean, efficient, and hits like a freight train. Much like the Sandmen themselves. 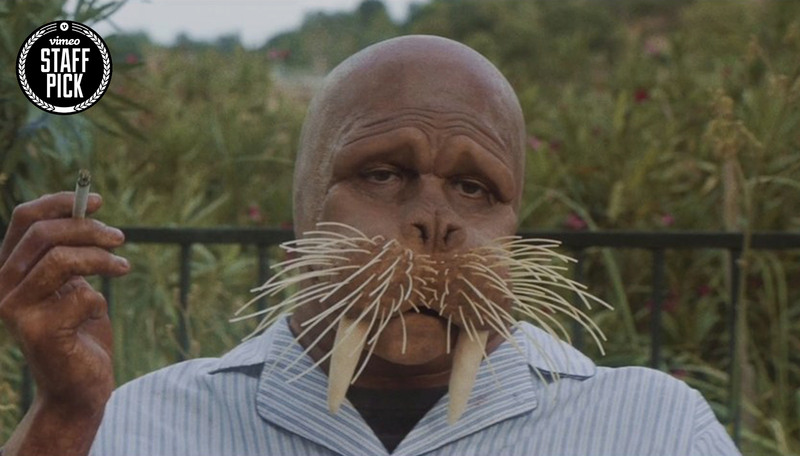 Putting a man in a walrus costume is a great way to disarm your audience. Case in point: Luke Randall’s The Walrus. This is a strong, simple, beautiful film that is also strangely resonant. We all know exactly how that walrus feels. Along with the cinematography and set design, the music from Triads helps establish a playful sense of melancholy that carries through the entire film. The man is wearing a walrus costume! Come on! 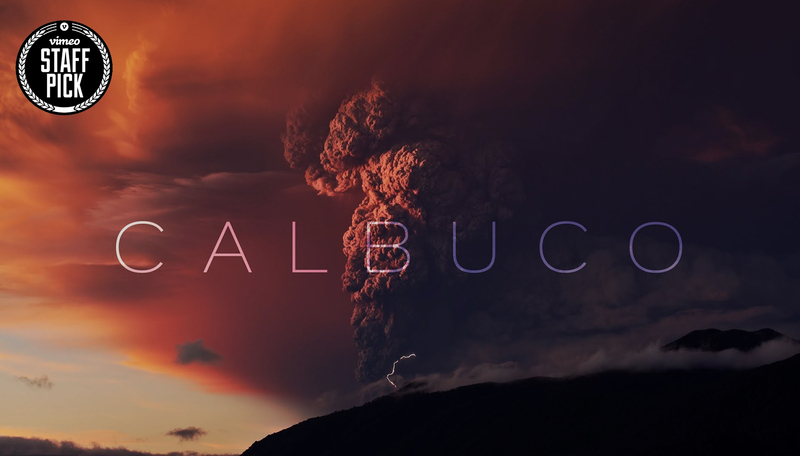 Allow us to spoil this film for you: it’s nothing but a volcano. That’s it. That’s all there is. There is no story, no characters. There’s no twist ending. And yet, it’s one of the most beautiful, hypnotic things we’ve seen all year. It’s frightening. Awe-inspiring. It makes us want to rewatch Dante’s Peak. The artistry here is two-fold: finding an inherently fascinating subject, and then capturing it in the most beautiful way possible. The music choice is spot-on. Ryan Taubert’s “We Wish It Was Never Light” builds perfectly, mimicking the inherent tension, foreboding, and grandeur of an erupting volcano. Whatever you think about Staff Picks, there’s no denying they are a powerful launch mechanism for brilliant filmmakers who might otherwise go unnoticed. We love hearing our artists’ music in amazing projects like these, and we’re glad the projects above got the recognition they deserve.